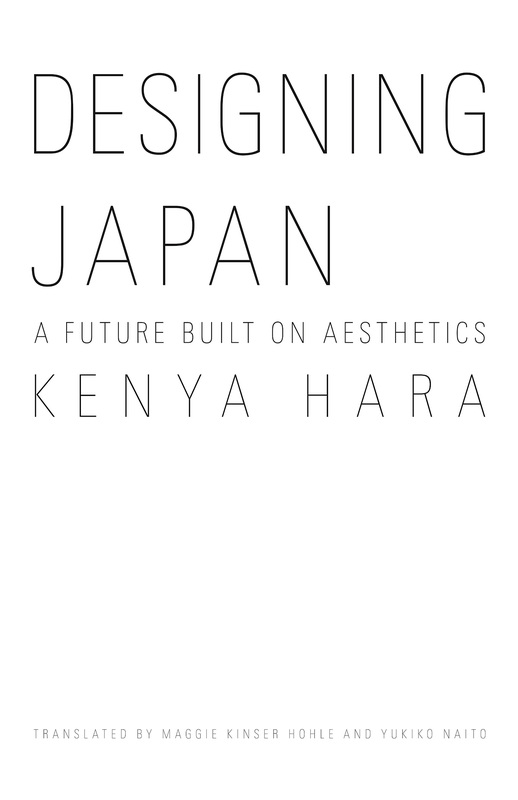 Designing Japan: A Future Built on Aesthetics offers the rare opportunity to contemplate Japan through the eyes of Hara Kenya, a renowned innovator who collaborates with creators around the world. One of the most intellectually curious designers of our times, Hara begins by delving into the birth of professional design in Japan in the sixteenth century. He explores the differences between the Japanese concept of emptiness and Western simplicity, and introduces his philosophy of design as “the education of desire.” In Hara’s vision of the future, tourism will take full advantage of one of Japan’s great national resources—a highly refined aesthetic sensibility developed over more t han a thousand years. Hara is unusual among Japanese designers in his voracious interest in global developments, particularly in Asia. 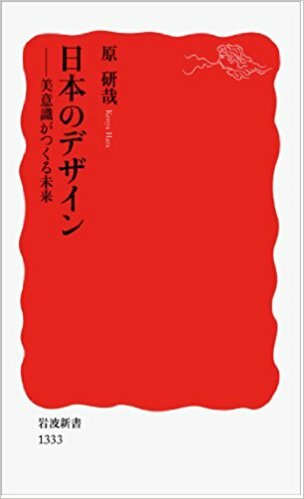 He is surprisingly honest in his assessment of the aesthetic and economic consequences of Japan’s wholesale adoption of Western industrialism. He advocates for the recovery of the Japanese aesthetic, which has been buried under layers of efficiency and Western practices, whether in the home or the broader social environment. Hara also offers examples of the persistence of the Japanese aesthetic and its role in the refinement of modern products such as the automobile and synthetic fibers. He predicts that Japan will export this centuries-old philosophy of beauty, and find ways to market itself throughout Asia. Hara draws on his many exhibitions, as well as his work as a designer to identify distinctive Japanese aesthetic concepts and their historical interaction with Western ideas. In order to explain his creative process of solving problems through design, he candidly recounts various professional experiences, even those that supposedly came to nothing, as one step invariably leads to another. In doing so, Hara reveals the methods by which designers in Japan continue to work in tandem with government and industry to form publicly accessible aesthetic inquiries into how this island nation will proceed as its population ages, other nations take over manufacturing, and technology develops. Kenya Hara is graphic designer and professor at Musashino Art University, who emphasizes designing both objects and experiences. He has been MUJI’s Art Director since 2002 and the General Producer of the global Japan House project since 2015. His book Designing Design (Lars Müller Publishers, 2007) boasts an international readership.